A space for your furniture. A space for your decor. A space for your boxes of books. 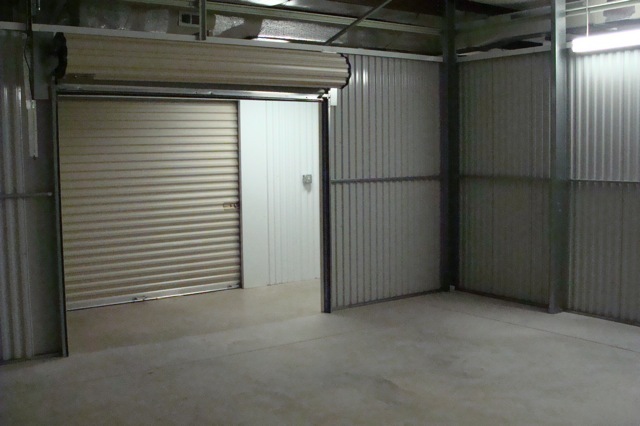 Whatever your needs, Maguire Road Storage, residential storage is more than extra space to store your belongings. It’s an extension of your garage, your attic, your home. Use our clean, bright facilities to store your belongings during your renovation. Store your household goods while you’re downsizing or moving. Or consider us for longer-term residential storage to truly expand your home’s space. It’s up to you. 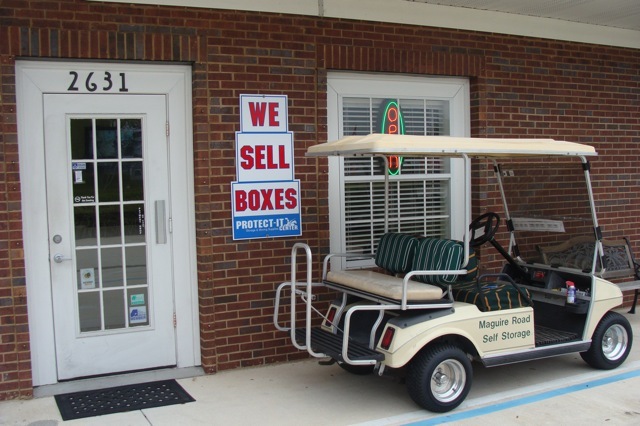 We make residential storage easy and hassle-free. Our residential storage units come in all sizes – from 5’ X 10’, to units the size of a double garage. 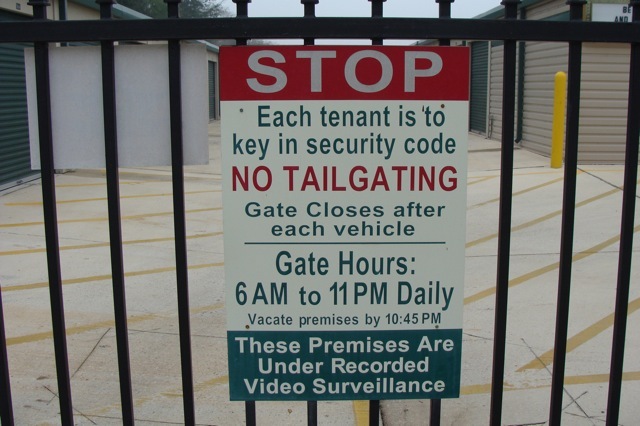 Our stores have advanced security features, and most have state-of-the-art security systems such as 24-hour digital video recording, and computer-controlled gate. In addition, we have resident managers for extra peace of mind. Our stores are specially designed for ease of access. We offer wide and bright hallways and large avenues and large truck access. We also provide you with free use of moving carts and dollies. Visit any one of our convenient locations and you’ll find friendly, helpful staff, complimentary refreshments and a wide variety of packing supplies such as boxes, tape, bubble wrap and mattress bags at excellent prices! Contact us today to speak with one of our experienced staff. Together we will work with you to determine the best solution for your residential storage needs. From the time you call, to the moment you bring your belongings to a Maple Leaf Self Storage facility, to when we have fulfilled your residential storage needs, our goal is help you easily create extra space so you can focus on what matters to you. I just wanted to thank you for your incredible kindness and spectacular customer service. Staff Comments: from beginning to end your staff was exceptional. On our moving day I could not find my unit keys. The staff member with the beard (Andrew) came over in the evening to assist with the access to my space. Thankfully I found my keys. Your staff is exceptional. "The manager was very thorough and answered any questions I had while completing the paperwork. Very satisfied with the service."